Send a gift to receive our special offer. 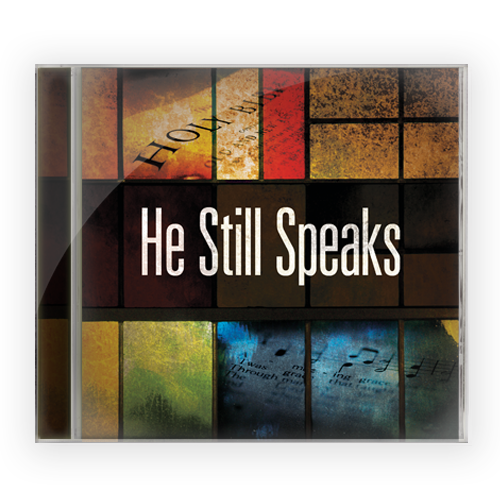 Please send me the He Still Speaks CD in exchange for my gift of $50 or more to help keep Rejoice in the Lord on the air. One-time donations/orders will be charged immediately. Monthly charges occur on the 5th of each month. The charge will be made each month unless you specify otherwise. Sermons only (no music) are available on CD ($7.50) or DVD ($15). Includes shipping and handling. Orders will ship within two weeks. Name * Please enter your first and last name. E-mail address will be used strictly for Rejoice in the Lord correspondence. Use numbers only. U.S. phone number must be 10 digits. Non-U.S. phone number must be at least 10 digits (include country code). What is the security code? © Pensacola Christian College All rights reserved.